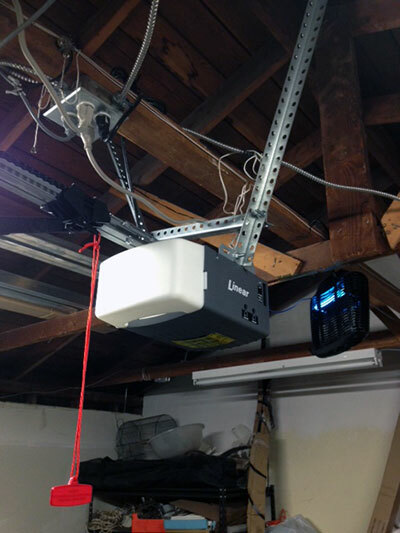 We provide the best garage door opener installation service that you can find in Illinois. At Garage Door Repair Glendale Heights, we believe that there should be no compromise with the quality of the product. Hence, we use top tier openers that have a great demand in the market. In addition to that, we provide you with an outstanding service that will be well worth your money. The key to our high quality service is our technicians. They are the experts of garage door opener installation and can carry this out without disturbing the peace at your home. Kick back, relax and watch our experts upgrade your garage door with a premium opener. One of the important reasons why people love our service is because we only use the best products from the best brands in the industry. Read on to learn more about our products. 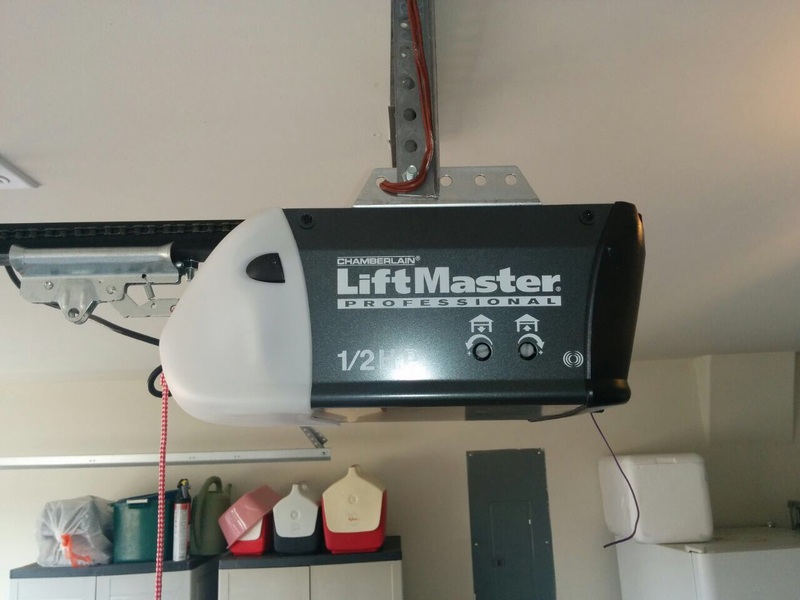 LiftMaster is widely considered to be the best manufacturer of garage door openers. This is exactly the reason why we have products from this brand stocked in for our customers. Built with state of the art technology, these openers look great and work even better. You can expect Chamberlain’s chain and belt drive openers to function exceptionally well in your garage. They produce little to no noise and are known for their longevity. In other words, you are going to get a great return on your money once we install this product. If you are looking for an opener that'll give you something extra, then Genie’s products are our top recommendation. These heavily relied on openers have satisfied countless customers and you can be one of them by booking an installation service with us. Sears has a remarkable collection of high quality door openers and we have sourced the best one from there just for you. Introducing Craftsman belt drive, chain drive and smart openers; a fantastic solution for any residential garage door.